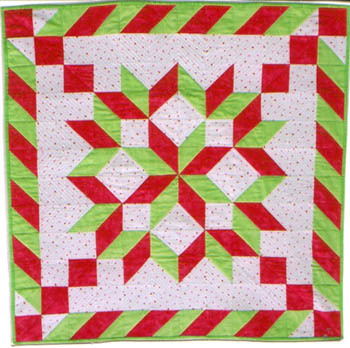 Here is a great pattern for using your 3" Triangles, Triangle Paper, or Triangles on a Roll. All of the blocks are either plain squares or half-square triangles. Great fun and easy to make!